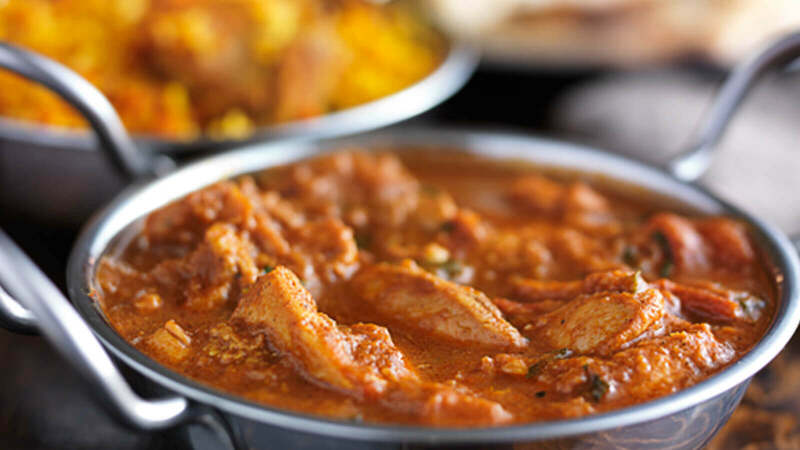 Relax in a stylish restaurant with chic surroundings and enjoy some the best Indian food Warrington has to offer. Cardamon has a vibrant and modern décor whilst maintaining a relaxing atmosphere. The lounge and bar area are spacious and they even have a unique VIP Booth that can seat up to 12 people! You bring the party, they'll provide the excellent food and service!